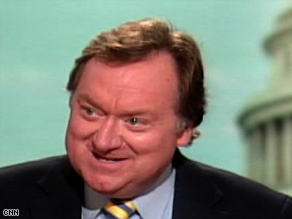 (CNN) — Tim Russert, who became one of America’s leading political journalists as the host of NBC’s “Meet the Press,” died Friday, according to the network. He was 58. ← Are you f*ckin kidding me? I heard it on the radio today. Life is fleeting.